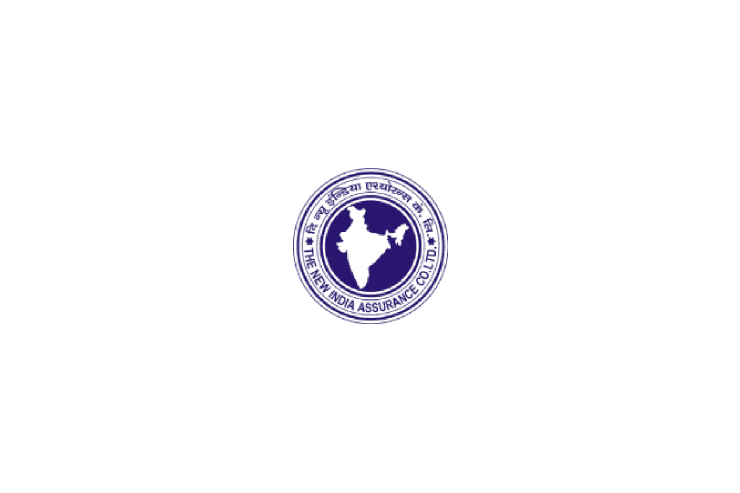 NIACL [The New India Assurance Co. Limited] issued a notification for 312 Posts - Administrative Officer [AO]: NIACL Recruitment. Eligible candidate can Apply Online before 26 December 2018. More details are given below.